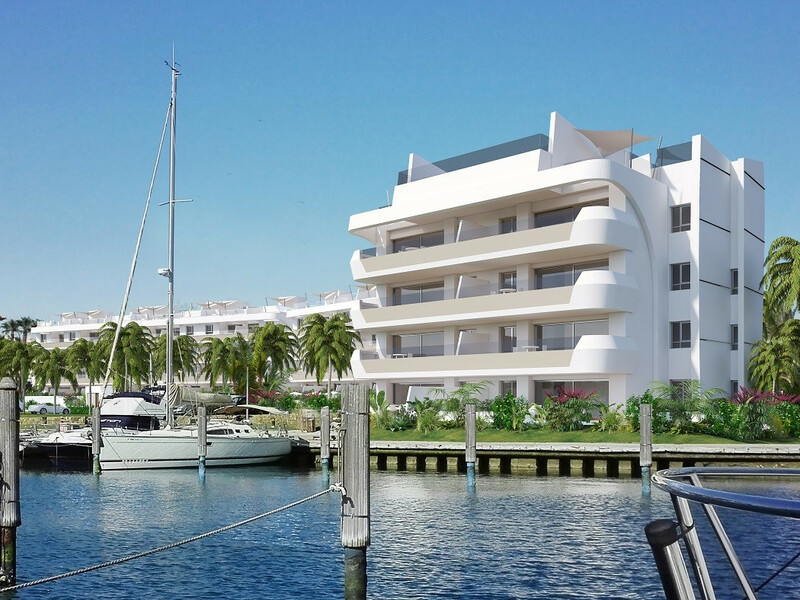 This contemporary waterside development comprises two buildings, with 8 and 56 apartments respectively and marvellous views of La Marina de Sotogrande. Situated in a private gated community with pools and garden areas. Offering 2 and 3 bedroom apartments and also the possibility to transform two apartments into a spacious 4 or 5 bedroom home with large reception rooms. 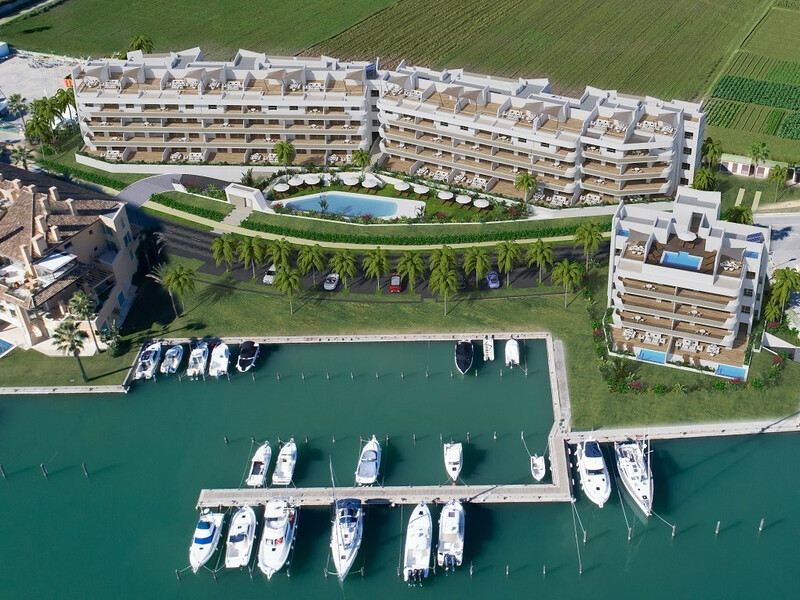 The nautical style residential complex blends into the wonderful scenery of la Marina, next to the yacht club. 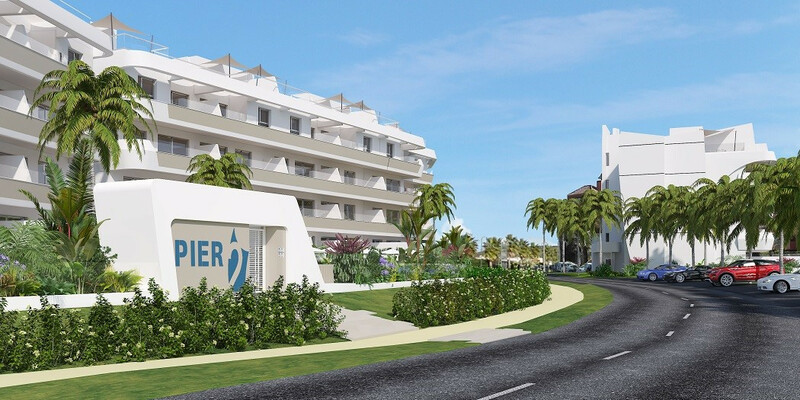 Enjoy your new home in a unique setting in one of the most prestigious residential areas in southern Spain. Built to the most exacting quality standards, with each home having the best in thermal and acoustic insulation. The building holds a grade B Energy certificate. 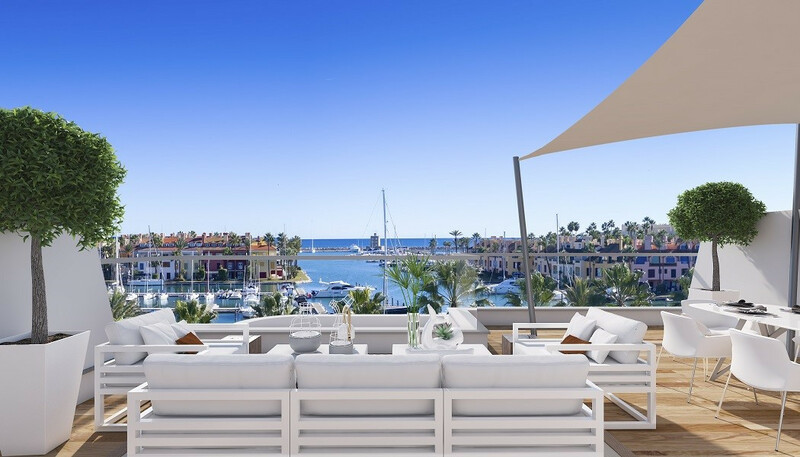 • Penthouses with private solarium and apartments with terraces, all with spectacular views of La Marina de Sotogrande • Private residential development with a shared pool and garden. • Option available to join two units and create a spacious 4 or 5 bedroom home to enjoy. • High quality designer finishings complying with European construction standards. • Solar energy, thermal and acoustic insulation and a natural ventilation system mean that the building has been awarded a grade B Energy Certificate. • East and Southeast facing front terraces. • Private garage and storeroom included in the price.